A visit to Fashion Smile is not your usual visit to the dentist. 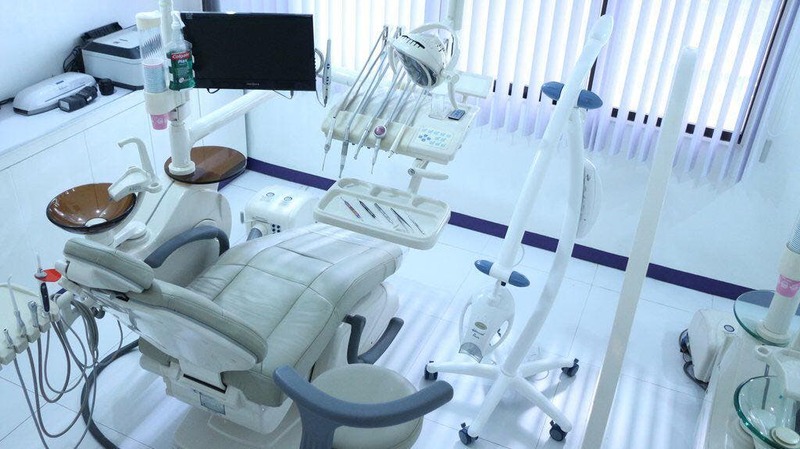 Found in Makati’s business district, this dental clinic will make those scary dentist visits a thing of the past. I walked into Fashion Smile’s lobby and I immediately felt relaxed. The lobby is not what you’d usually expect to find when visiting a clinic. The comfortable seating, ambient lighting, and soothing aromatherapy fragrances make time in the waiting room worthwhile. 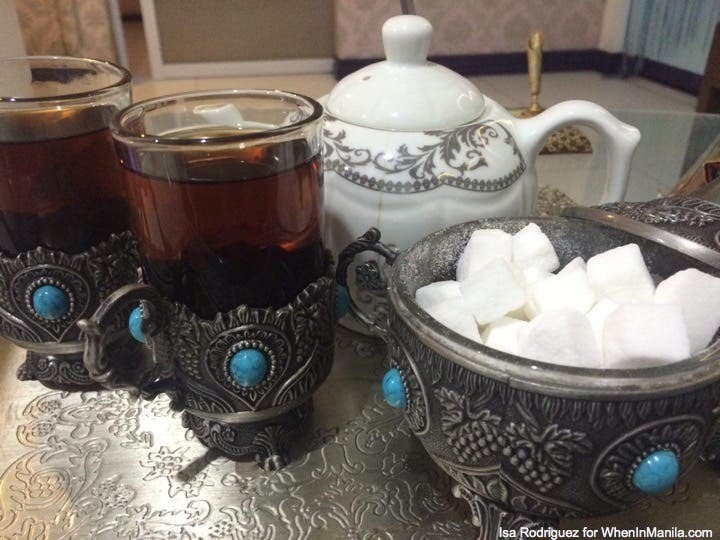 Authentic persian tea was served in a beautiful tea set, all this was enough to make me forget this was a medical appointment. 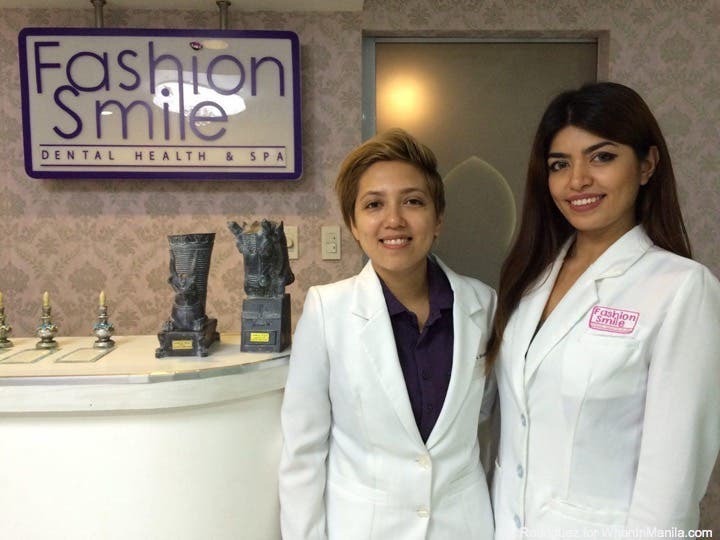 The couple behind Fashion Smile, Dr. Shideh L. Nikbin and Dr. Farzaneh J. Shamsi, explained their non traditional approach: the goal was to disassociate Fashion Smile from the things that makes a dentist visits scary – this soothing environment is the result. They hope to change the usual notion of how a dental clinic should and they aim to educate people about dental health and hygiene. 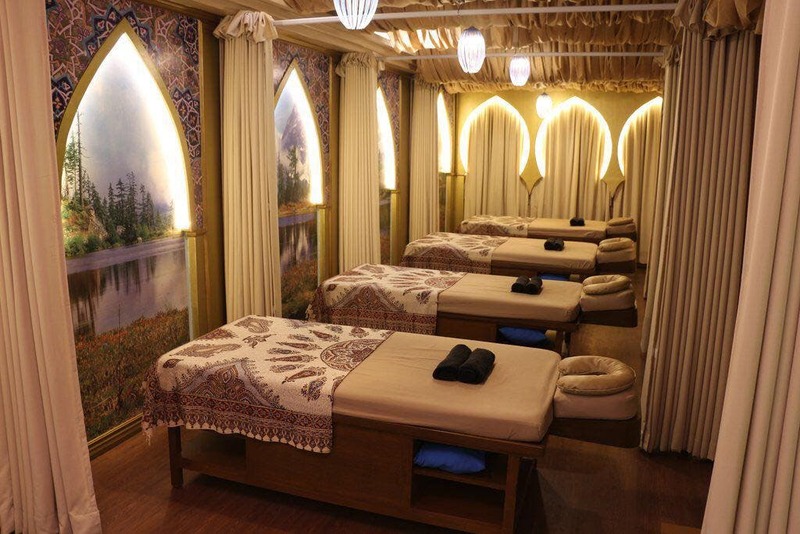 As you wait, you may visit Aramesh Spa right next door owned by the same couple. 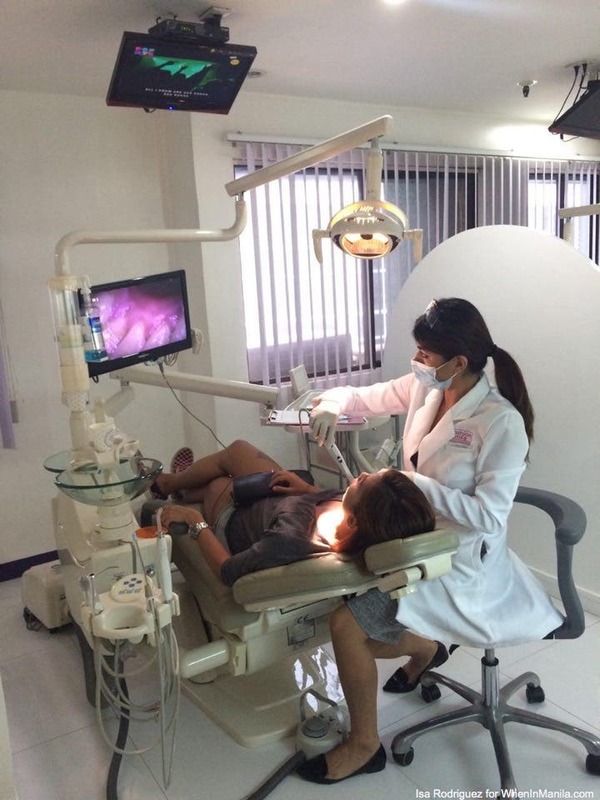 Even with the relaxing atmosphere, Fashion Smile does not compromise their professionalism and dental expertise. I came in because I wanted a bright smile and good, healthy teeth. Dr. Far and Dr. Shideh sat me down before my check up and explained that good dental hygiene is necessary for good teeth. Dr. Far tells me that not all dentist visits have to be painful and stressful if you maintain your teeth properly. 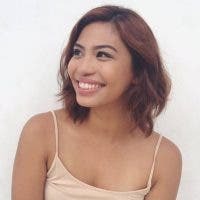 She explains that contrary to usual practice where we visit the dentist only when a tooth already hurts, it is necessary to have regular dental check ups every six months. This way, painful visits may be avoided as dental issues are caught before it gets worse. Moment of truth! Dr. Far and Dr. Shideh sat me down on their (surprisingly comfy!) dental chair and took a look at my teeth. These dentists take pains to explain to every patient exactly what is going on in whatever procedure they’re undergoing. They even show you your own teeth on camera! Two monitors: one for showing the patient their own teeth and another for your own viewing pleasure! The dentists found 2 minor cavities in my teeth and patched them up real quick. It was a painless procedure that took only around 20-25 minutes for one minor cavity. The good dentists tell me that minor tooth restoration like this, when caught early, would only cost around PHP 200-500. If not treated on time, however, patients may end up needing root canals or a crown whose costs range, on average, PHP 7,000- PHP 15,000.